2014 Yamaha BWs 125. Picture credits - Yamaha. Submit more pictures. 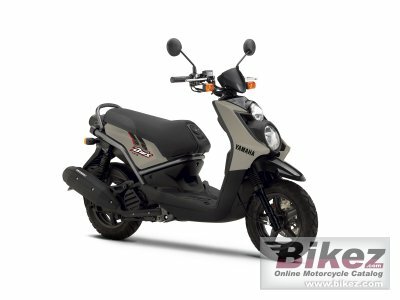 The BW�s 125 is practical and fun in the city, while also offering the power for longer trips. It benefits from Yamaha�s experience in innovating 4-stroke single cylinder engines, by combining performance and reliability. And the Unified Braking System provides an additional level of control for assured stopping. Ask questions Join the 14 Yamaha BWs 125 discussion group or the general Yamaha discussion group.